A versatile, lightweight, and protective smock top for dinghy sailing and other water activities. A HP Smock Top is a lightweight barrier against the elements. 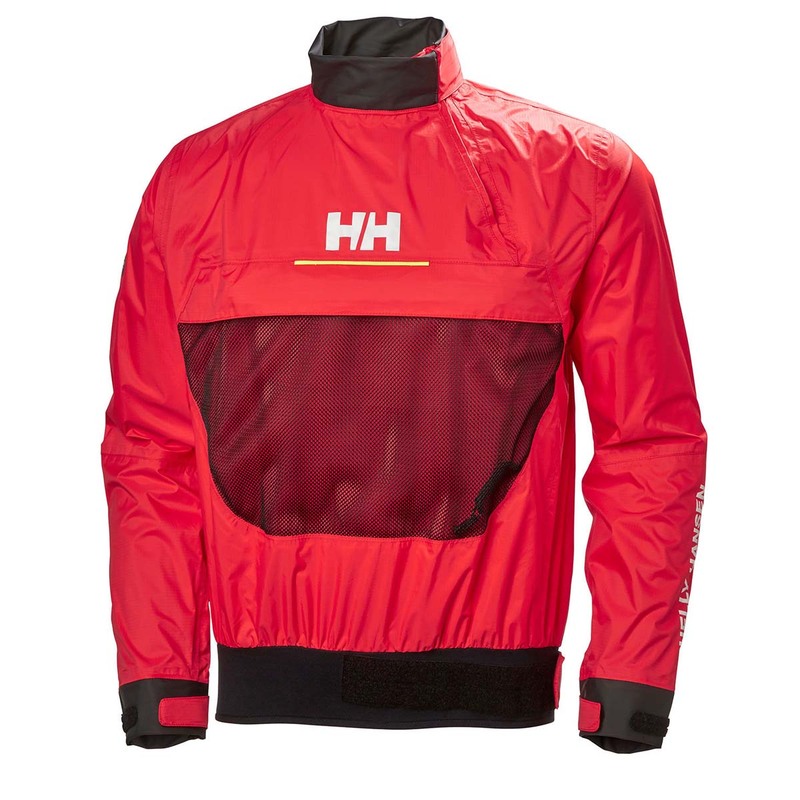 Featuring a highly waterproof and breathable construction with a 2,5 ply Helly Tech® Protection fabric and PU cuffs and neck seal. Built and tested alongside dinghy sailing professionals, it is cut for freedom of movement with less loose fabric. The HP Smock top is ideal for inshore racing, dinghy, kayak, SUP... and any sport requiring a technical, lightweight smock top.